Tweed Shire Council is the largest Council on the north coast of New South Wales. The Council is home to approximately 90,000 residents. 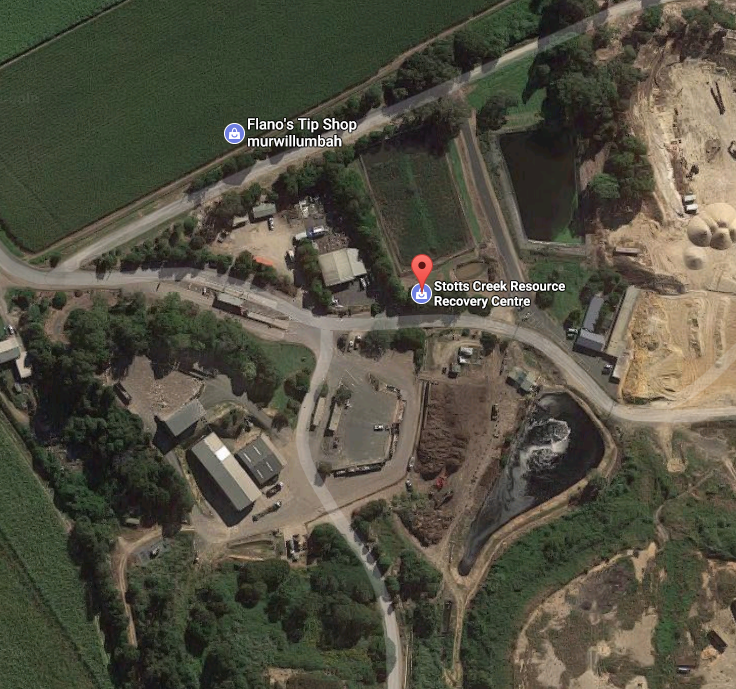 Tweed Shire Council Pound is located at the local rubbish tip. This facility can accept general solid waste, construction and demolition waste and asbestos, but it is also where they hold living, breathing people's pets. 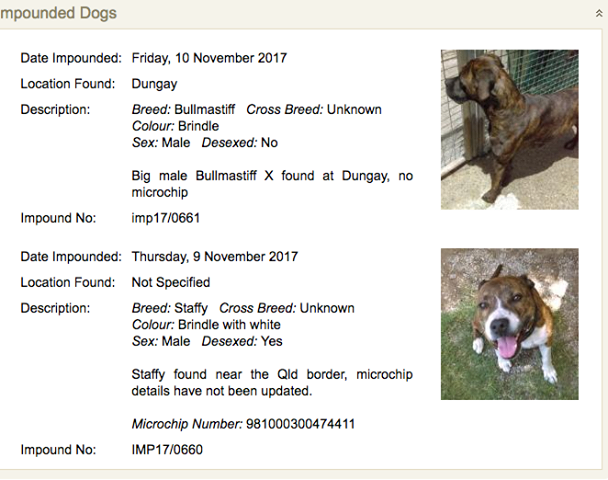 Two dogs entered the pound earlier this month; one on the 9th November and one the day after on the 10th. 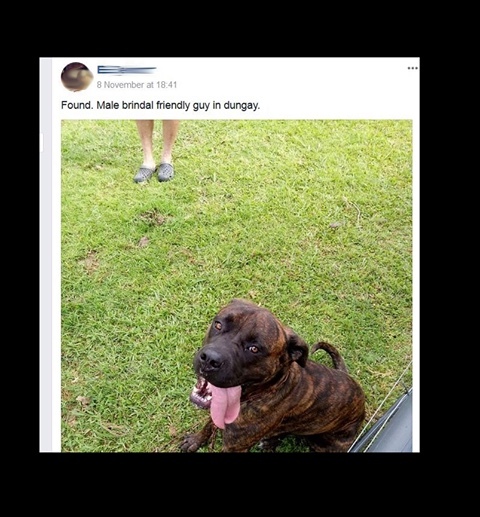 Both were held for the required 14 days. But then, on the 14th day - the day they could be legally killed - they were killed. How does a council run a pound at a tip in 2017, and still claim it's "doing all it can" to save lives? How can a council of such considerable size as Tweed, still think that treating people's pets like disposable garbage - literally holding them at the tip - is still acceptable? Pet loving residents of Tweed, you should be utterly outraged that this is the service you pay for.